Beautiful baubles in premium finishes of shiny, pearl (High gloss) & matt. 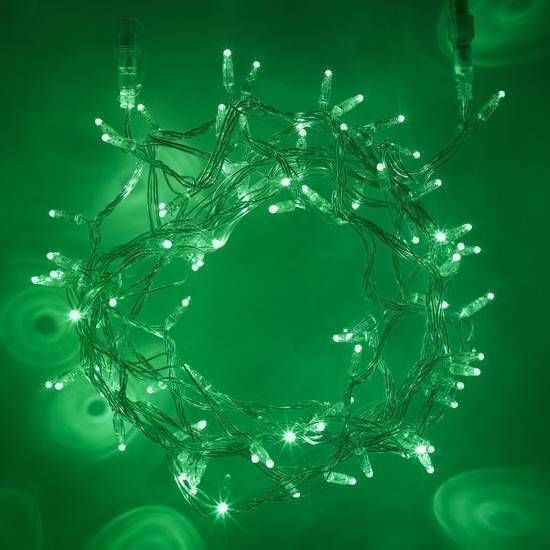 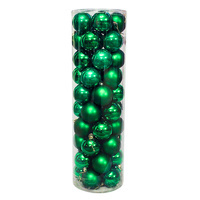 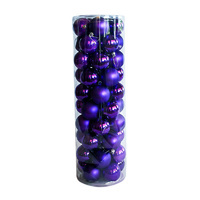 A great presented tube which looks great & gives you access to all the popular colours & combinations to make your Christmas Tree look spectacular this year & cheap enough to change your colour theme each year. 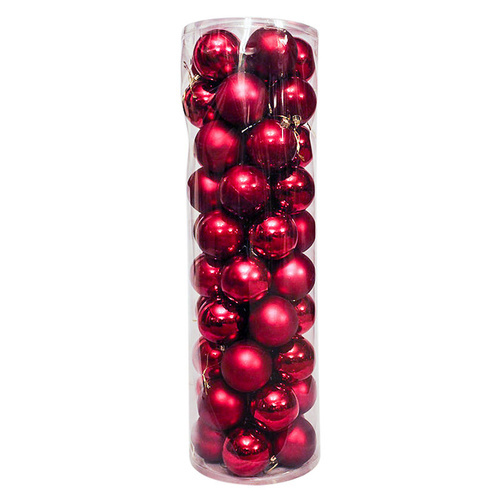 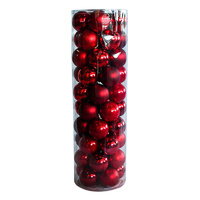 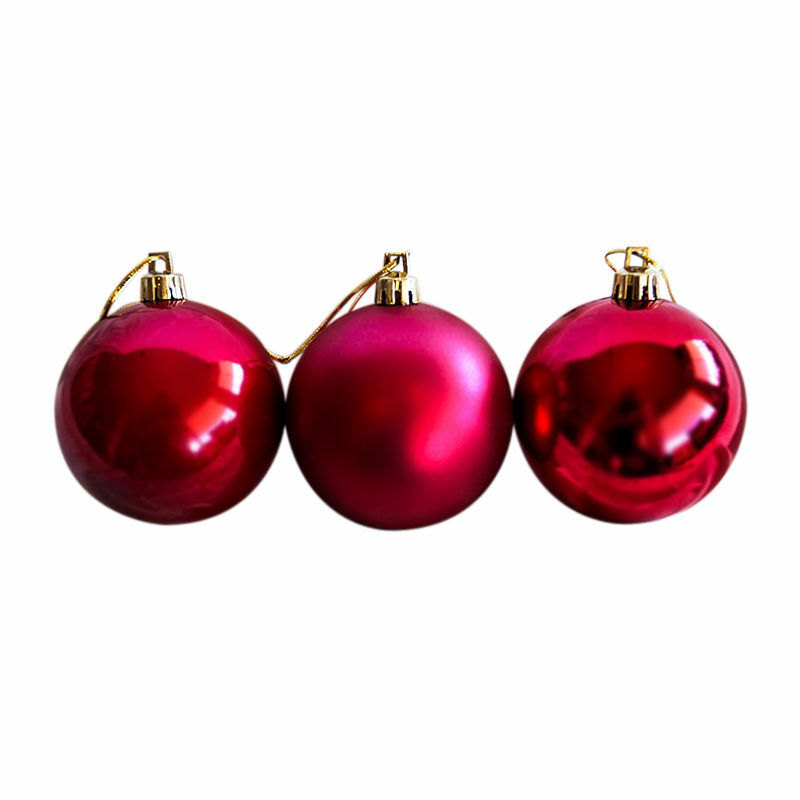 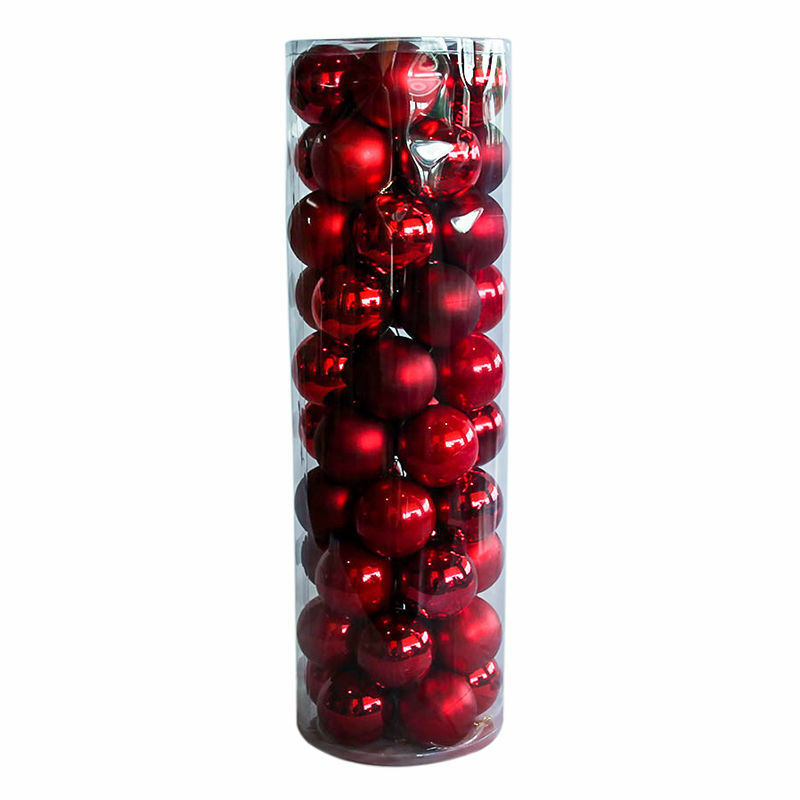 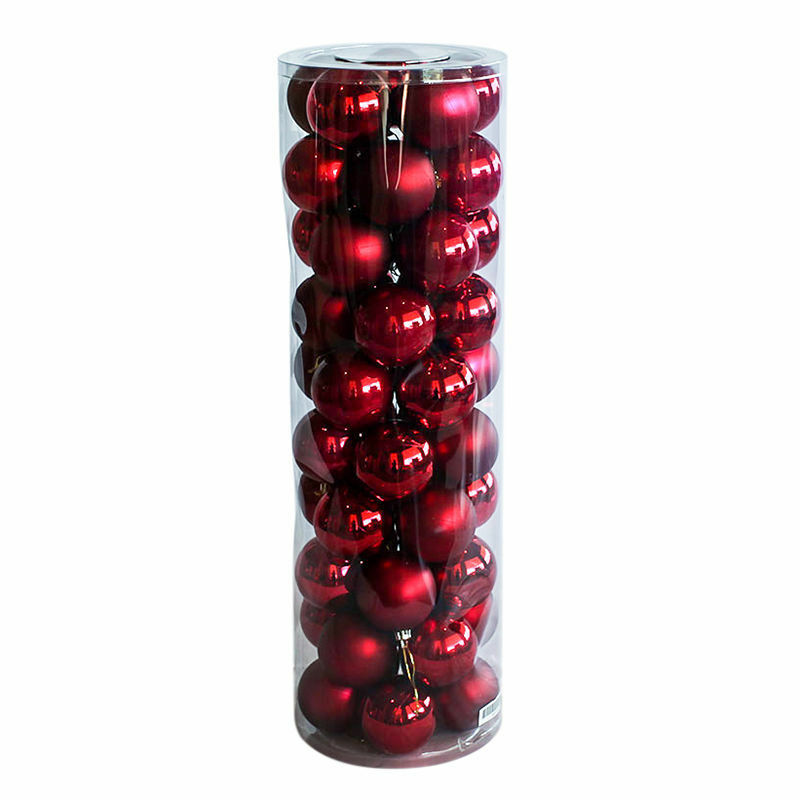 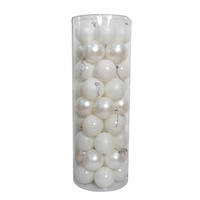 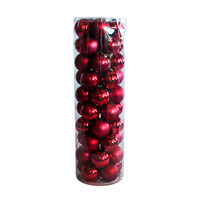 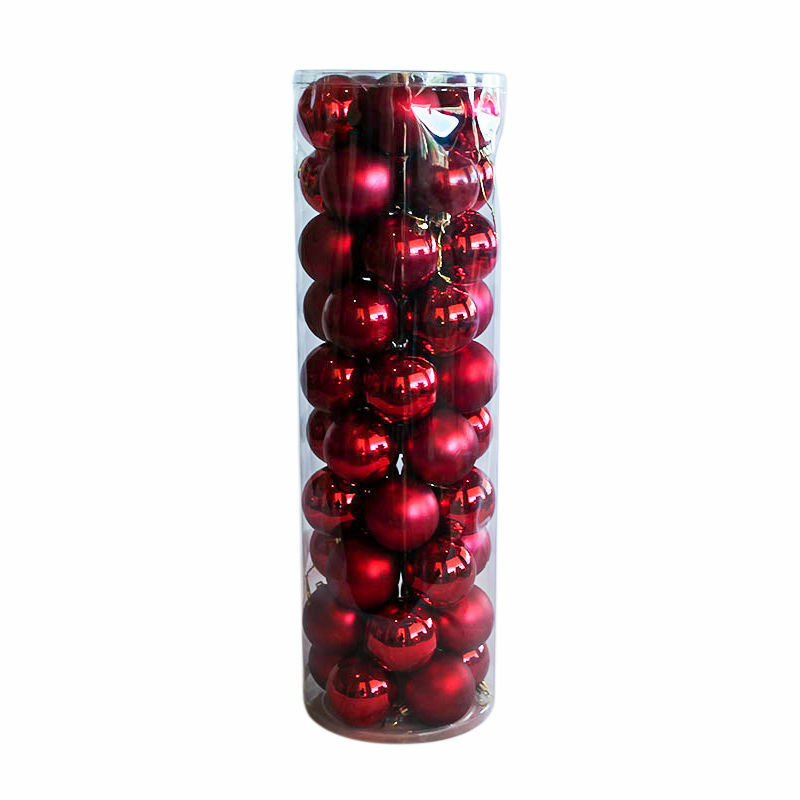 No other standard christmas decorative balls in Australia are available in pearl finish as it is a higher quality finish but the look is something to see & will really make your Christmas display really stand out. 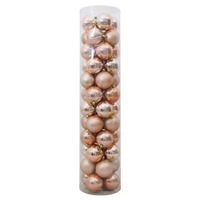 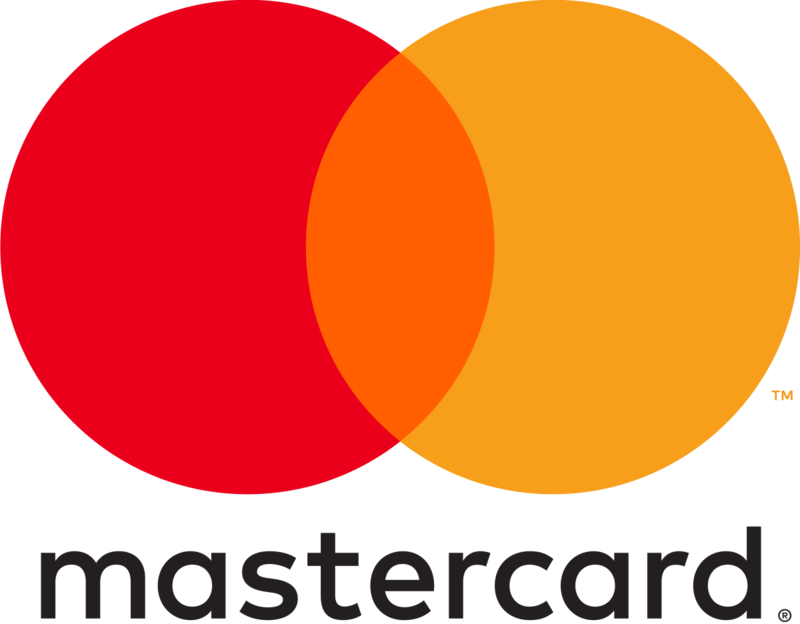 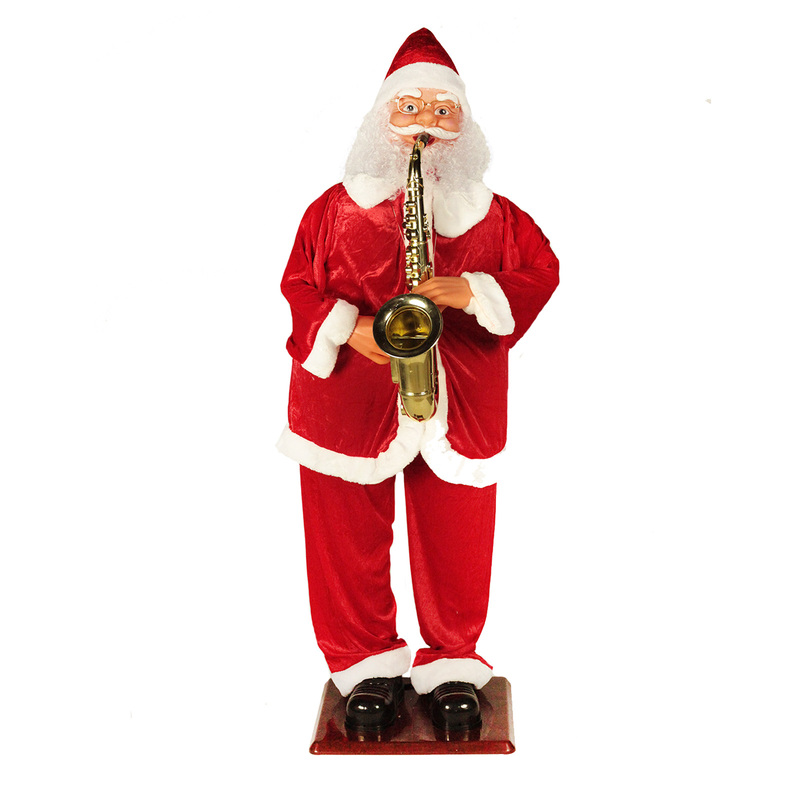 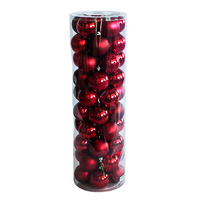 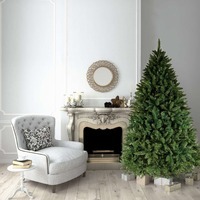 This is a great way to buy a bulk quantity of baubles, of high quality at a great price. 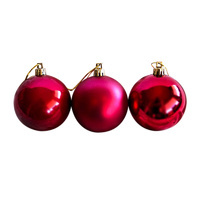 Unlike many other bulk baubles all these balls have strings attached.